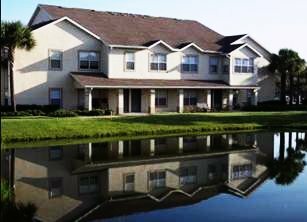 Venterra recently purchased Calais Park Lofts and Apartments, a Class A, 261-unit garden style multi-family property located in St. Petersburg, Florida, in the Tampa metropolitan area. This marks Venterra’s first acquisition in this market. Calais Park Lofts and Apartments has several unique features. It was built in the “Big House” style, meaning the majority of the units have ground level entrances, even if the units are on the second floor. There are no exterior stairways or breezeways. 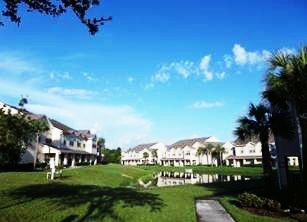 There are a total of 62 attached garages, and every second floor unit has cathedral ceilings and a loft. 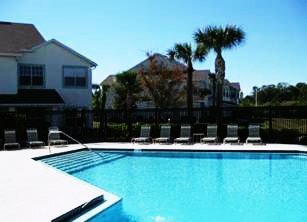 The apartment homes are very large, averaging 1,215 square feet. 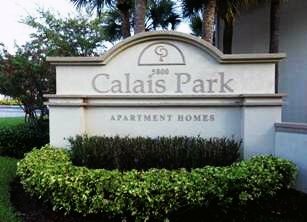 Calais Park Lofts and Apartments is also in a great location in central St. Petersburg, between downtown St. Petersburg and the Gateway area, two large employment centers. Venterra will do a full renovation of the leasing office and clubhouse, adding a business center as well as updating the equipment in the fitness center. We will also be adding a playground and a dog park. Interiors will be updated with new appliances, wood flooring, 2-tone paint, ceiling fans, light fixtures and plumbing fixtures.